Call it the hometown hero. The iPhone is my equivalent of LeBron's option of staying in Cleveland. I've now spent 2 solid years with one of the most integrated smartphones on the planet. Simply put, the iPhone plays well with my photos, music, videos, and boasts hundreds of thousands of apps. It's loved by many, and so easy to use that my soon-to-be baby boy could probably download an app right out of the womb. There's a shiny new model out now that marks a big improvement over last year's version which impressed me little. Video calling (gimmicky at best currently), multi-tasking, and tethering (both certainly not exclusive to Apple) are nice new features to consider, but the strength of the iPhone remains its design and interface. Still the sleekest, sexiest, and most intuitive, I fear that I will certainly miss this if I leave, just as LeBron will miss the comforts of the town in which he grew up. So, why oh why am I even considering the move? Simple. Service, or lack thereof. I just don't get a good and reliable cellular signal in places where I need it the most. Namely, at home, at work, and on the commute to and from work. So, for the few minutes of the day when I'm not in one of those places, the phone works great. Pros: Still arguably the best designed phone. Seamless integration with music, photos, videos. Tons of apps. Cons: Poor service, Limited customization, Not as innovative after 2 years of using the 3G version. If staying with the iPhone is akin to LeBron staying in Cleveland, then the shift to the Droid would be the equivalent of moving to South Beach. The new Droid X (coming out next week, July 15) is going to be big, literally (4.3 in screen) and figuratively (lines forming for a non-Apple phone? 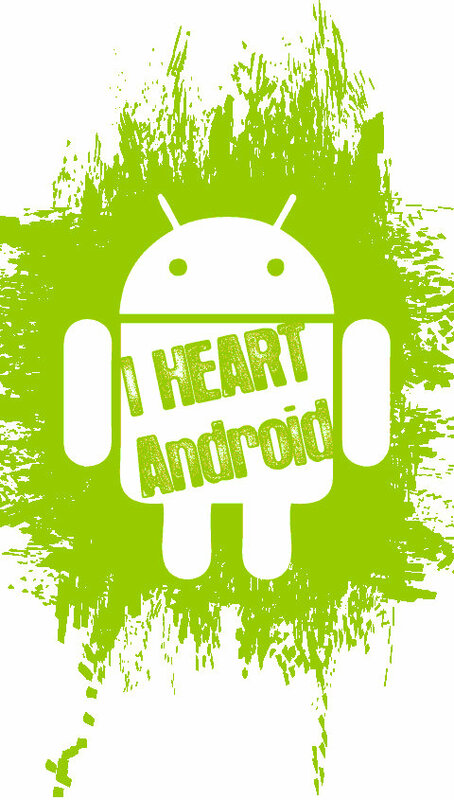 ), the Droid 2 is still in the rumored pipeline, and the HTC Incredible seems, well, incredible. From what I've seen and read, the Droid X is going to be fast (1GHz), sleek (thin in the middle), and the screen is going to be huge (but still pocketable, I hope). Potentially the best Android phone on the nation's most largest network, and you've got a powerhouse team (and Verizon does not have to worry about completing an NBA roster). 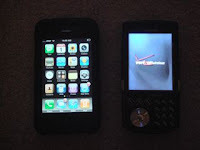 Before moving to AT+T for the iPhone (and breaking my contract), I was a happy customer of Verizon Wireless. If family is going to be a consideration for my free agency decision, then you need to consider that my wife is currently a Verizon customer, and we'd be saving a few bucks by going together on a family plan. Prognosis: I'll need to physically experience the Droid X to determine just how big this thing is. 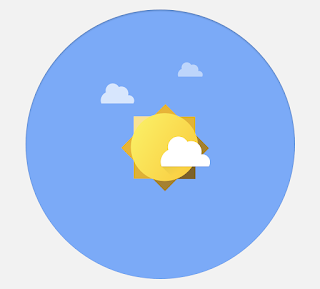 Also, I'll be interested in seeing how "snappy" and smooth the Android interface is. Just as LeBron was lured to the Heat by an opportunity to be with a strong team, I may just be lured back to Verizon for similar reasons. Bright lights, Big city. To LeBron, the Knicks represented a chance to resurrect a franchise, to put the basketball team of yesteryear on his shoulders, and bring back championships to the fabled Madison Square Garden. 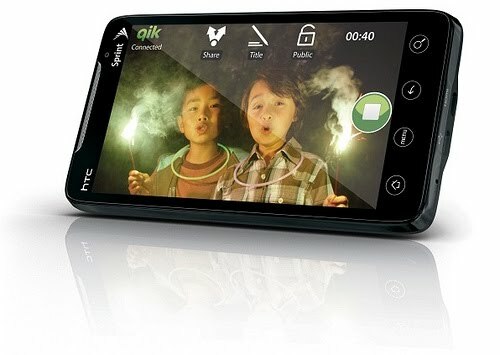 Although 4G is not currently available in the Big Apple, the HTC Evo 4G has brought Sprint back to life, and has elevated HTC to major player status in the mobile phone field. So, here's my chance to jump on the growing bandwagon and become an early adopter to 4G (currently available in my hometown of Chicago). Add to that a front-facing camera, mobile hotspot, a kickstand, and a better interface (HTC Sense vs. Motorola "sorta"-blur), and you've got a pretty powerful combination. I will also admit that Sprint was my first experience with a mobile phone (remember Sprint PCS?) and I was pleased with the service. It also seems that in my current areas of work and home, Sprint may have a slight coverage advantage over Verizon. Pros: Fastest cellular coverage (when available), Closer to iPhone sleek interface, Potentially better coverage. 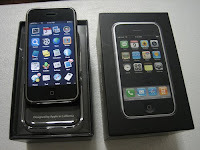 Cons: Meager battery life, Wider rather than longer physical shape, Slower testing speeds than Droid X? Prognosis: Unlike the Droid X, I've been able to hold and experience the Evo for a few minutes, and I was not turned off by the shape and feel. I'd love to do a test run in my work and home environments, and if the cell signal is steady and reliable, we may have a winner. Just as the Bulls, Clippers, and Nets were invited to LeBron's table, I'll give a courtesy invite to the Galaxy. I haven't invested as much time to researching this one, but several of my friends have been touting it, and it does have the advantage of being on multiple carriers. The Vibrant (T-Mobile), Fascinate (Verizon), Captivate (AT+T), and Epic 4G (Sprint, with a slideout keyboard) all sport a brilliant Super-AMOLED screen, which means that it will be the closest to the iPhone's "retina" display. Add to that similar features found on the other two aforementioned Android phones, and you can see why my friends are excited for the upcoming Sammy product. 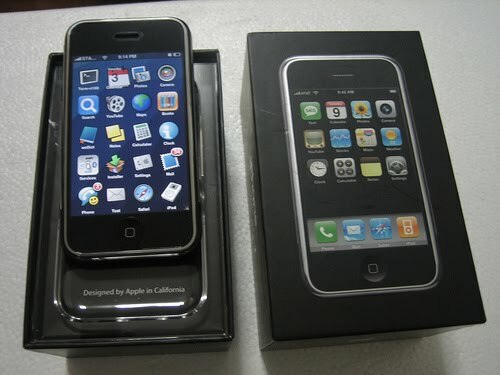 Cons: Still some unknowns, Potentially "plasticky" build quality, Too similar to the iPhone? Prognosis: I will vouch for Samsung products, as my relationship with the company has been positive (my original i600, the beloved i730, and the long awaited but short lived i760 have all been solid products). 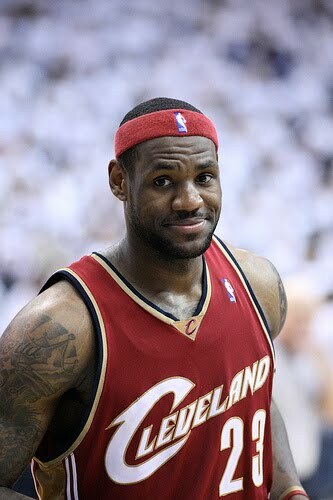 Thus, perhaps, I need to give this phone a closer look, just like LeBron should have chosen the Bulls. So, which phone and which carrier do I choose? With my AT+T contract ending on July 22, I will most likely hold a major television special on July 23rd, or shortly thereafter. Of course, all proceeds will go to a charity of my choice. Let the rumors fly, and the courting process officially begin. I will be happy to hear your suggestions via comments, but please, no burning phones or angry owner letters once I've made my decision. 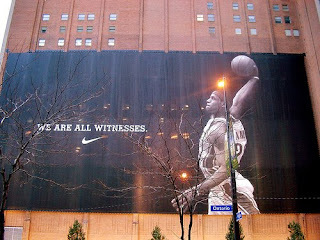 One final note: just as NBA fans should not have read too much into the shenanigans of those silly superstars, please don't consider it a big deal if I happen to visit the Apple store twice ("the Wade Chicago trap"), wear a Droid hat ("LeBron's Yankee snare"), or reference a phone more than others in a post. Regardless, this summer will be "epic". And no, that's not a reference to the Epic 4G. Or is it?